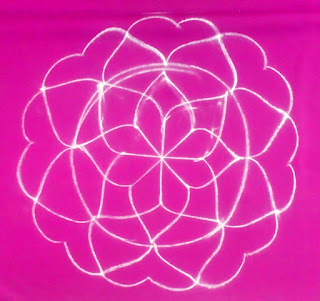 This is vilakku kolam - How to draw karthigai deepam special kolam 8 in this series. Pl. watch the video & try this for Karthigai deepam festival tomorrow. 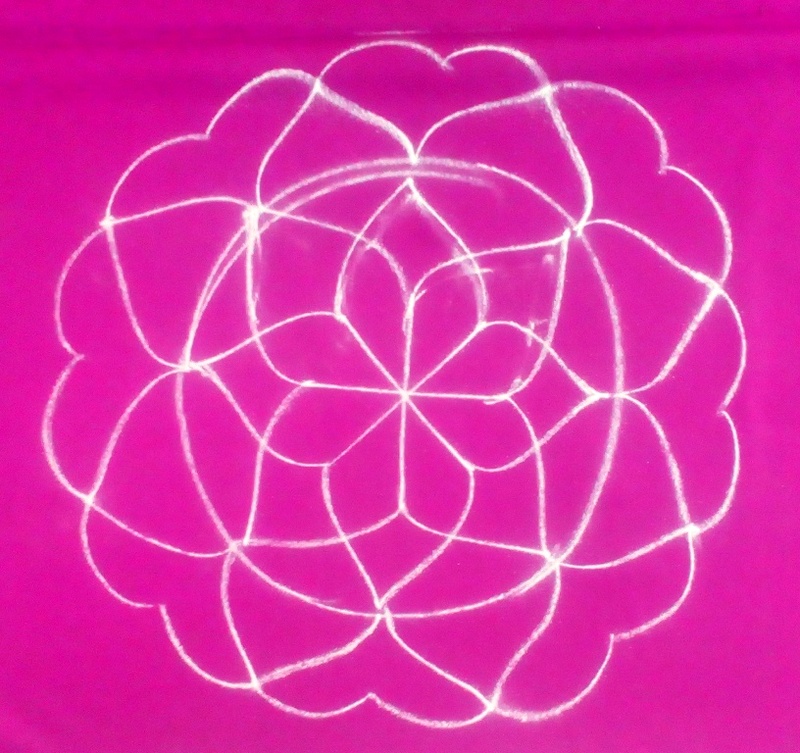 Above kolam drawn in our home entrance with small change in the design.